Everyone talks about how digital transformation is changing the way customers engage with businesses, but how often do they listen? In honour of this month’s Call & Contact Centre Expo, we want to know: what are your contact centre challenges? We will have our industry experts on hand (at stand 310) to help you optimise your engagement strategy across all channels, and gift you a £10 Costa Coffee voucher at the Expo for your participation in our short Contact Centre Conundrums survey. But that’s not all. You will also be entered in a drawing for a chance to win your choice of an Apple iPad Pro 12.9-inch display or a pair of Bowers & Wilkins PX noise-cancelling headphones. We are hosting a VIP event in the evening with the exclusive participation of two experts in Customer Care. Please register to hear from customers, speak to contact centre experts and mingle over drinks and canapés. 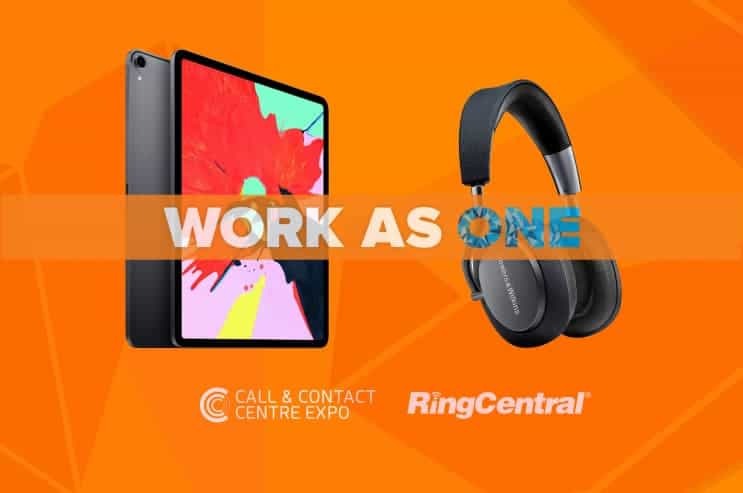 Not attending the Call and Contact Centre Expo but still want to voice your conundrums? We’d love to hear them! You will still be entered for a chance to win one of the prizes. Who knew talking about your problems could be so lucrative.